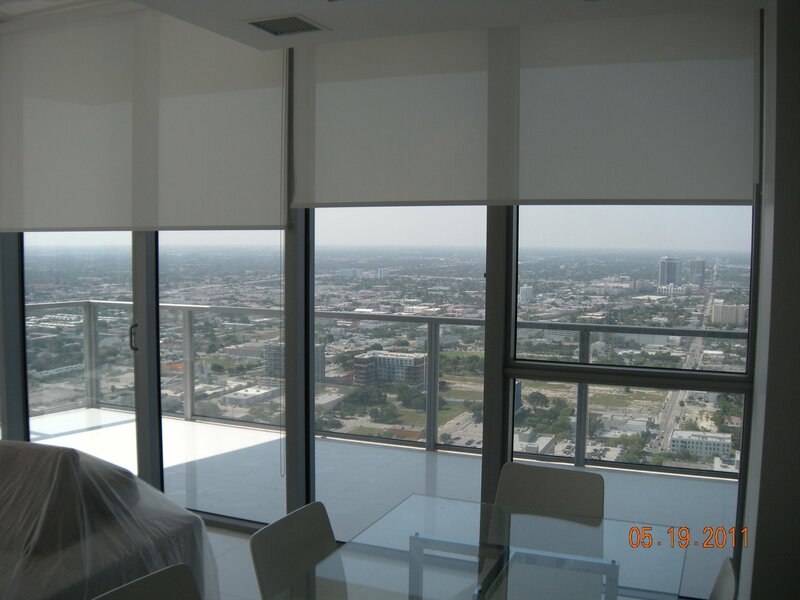 Roller Shades have become the modern look for most homes and businesses. 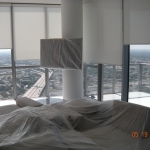 Many of our competitors claim to manufacture their roller shades in-house. 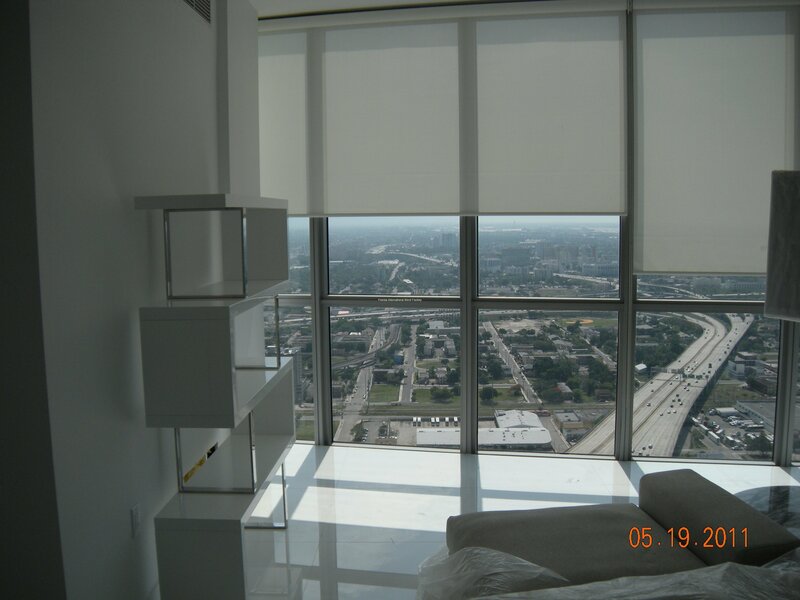 In actuality, many of them buy their roller shades at wholesale from other manufacturers. 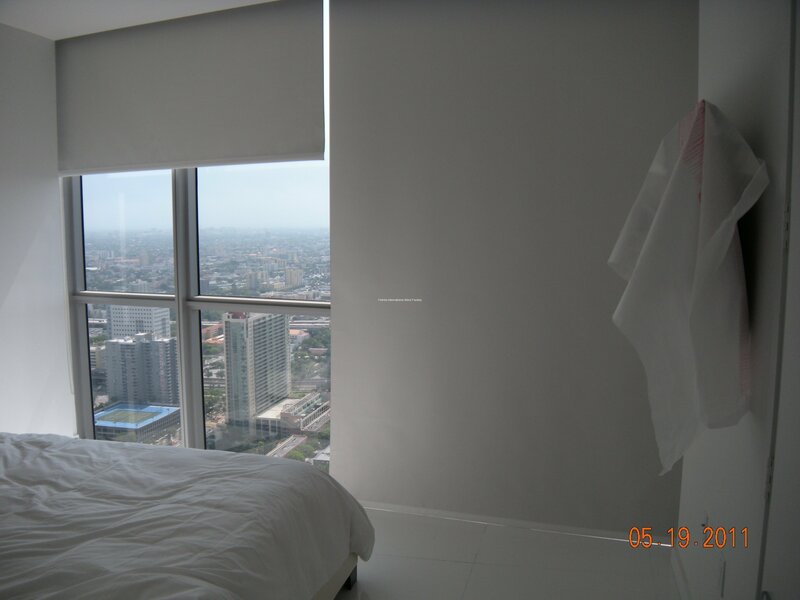 We, however, have a state-of-the-art facility and do manufacture all our Roller Shades in-house. 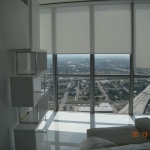 This means that we not only stand behind our products, but are also experts on the roller shades we build. 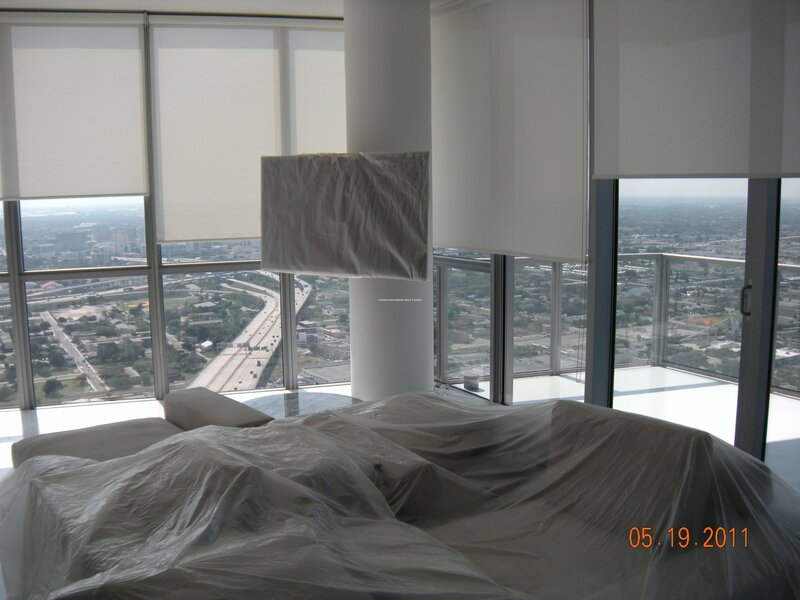 If ever in the future any issues arise with our roller shades, we will know how to repair them without having to go through the trouble of taking them back to the original manufacturer. We utilize many different tube sizes and clutch systems to make sure you get the very best product at an affordable price. 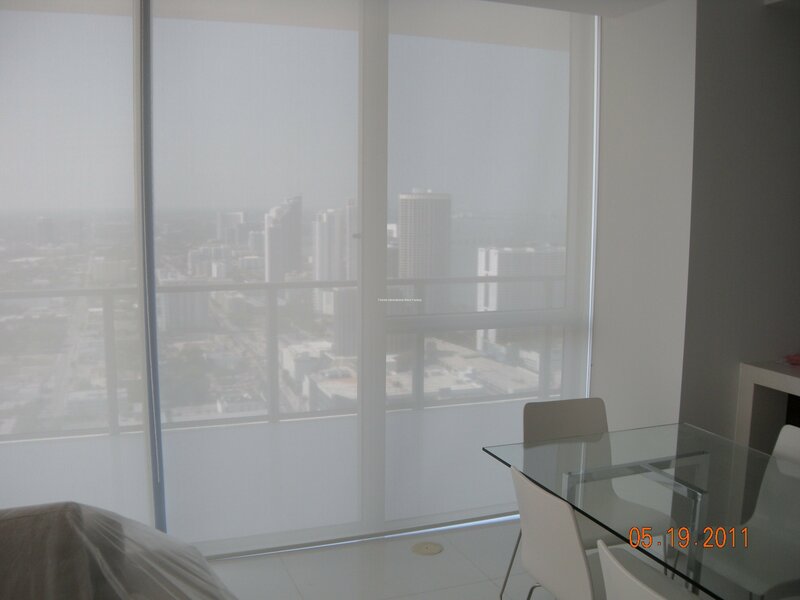 From the very smallest window to over a 152″ inches in width, we can customize most windows with our modern roller shades. Along with the many fabrics we have to choose from, we also have a wide range of extra components such as bottom rails, fascias, and side-rails. These components also come in a variety of colors to match any decor or style. 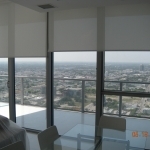 Motorization and Home Automation is also something we excel at. We can optimize many different motor and home automation brands depending on the functionality you require. Many of these brands include but are not limited to Economic Motors, Somfy, Arabel, and Lutron. 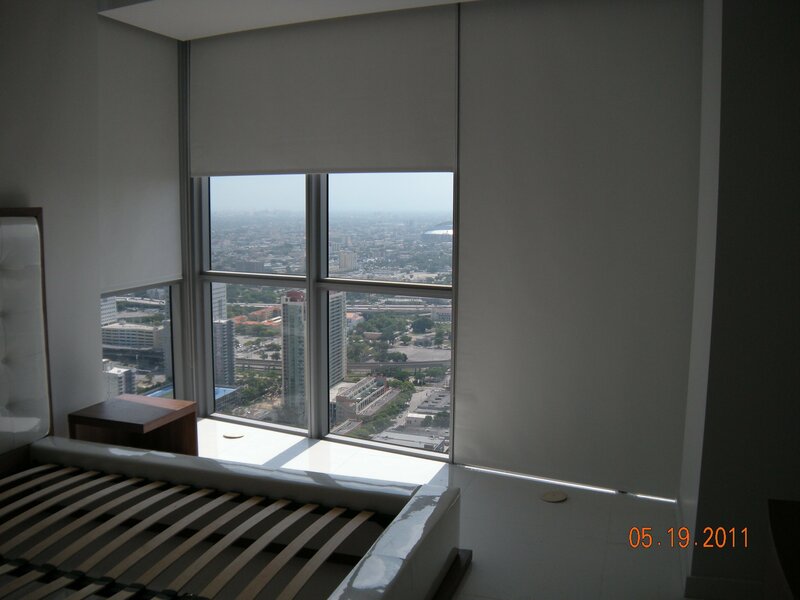 Our manufacturers and installers also have experience with Hunter Douglas, Powerrise, and Hardwired. There really is nothing we can’t do. If you own a commercial establishment we recommend trying our Mosaic Roller Shades that can have any image or logo printed on the roller shade fabric itself. 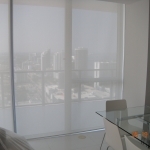 This turns your energy saving roller shades into valuable advertising space. If you have any questions, or would like a free estimate please contact us today.